Poll: Recommend Last vs Sharp Game 1? Your vote: Recommend Last vs Sharp Game 1? Whats the map order? Cb twice for first and 5th? 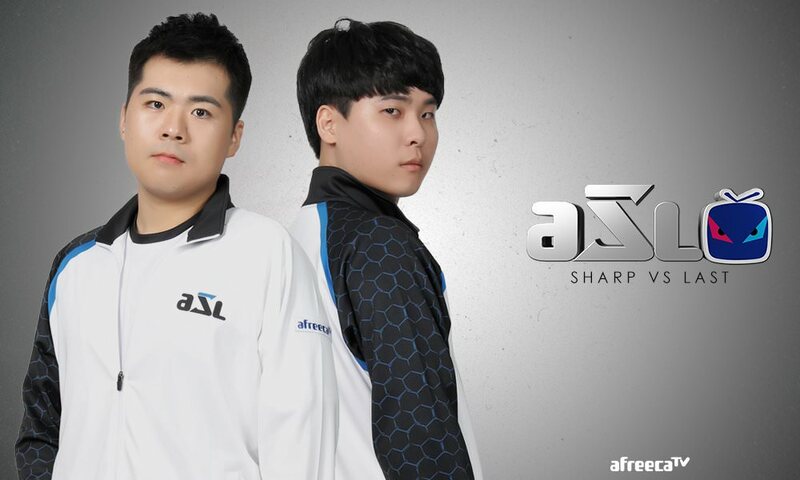 Imo, sharp will win this match if he wins the first game. Can't underestimate sharp's speed in tvt. I was about to forget about this match ! I am so glad it is sunday and i can stay home and watch it! Let's go Sharp (I started to like Sharp when he helped my boy vs Last)! Sharp is a very sympathetic fellow. I'm cheering for Last, though, since he has a better chance against the rest of the players, possibly excluding Flash. Gotta go for my man Sharp. Quietly solid in racewars and other weekly type events, less quietly crushing in TvTs. Love to see him do well, he deserves it. clearly you've never watched PvP. I think you typed worst instead of best by accident. anyway my first live game in a long time, pretty excited! AAAA nice nice ! It has started ! !